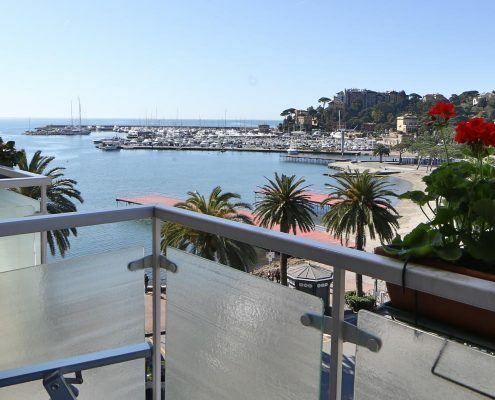 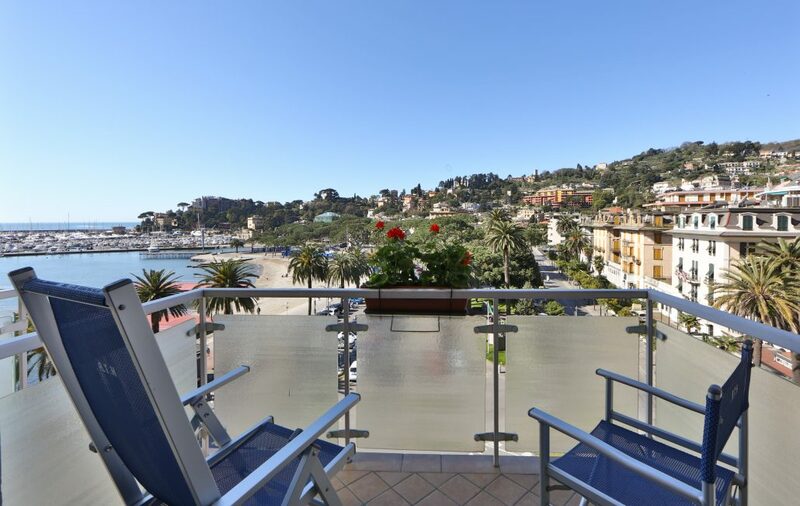 Are you looking for an accommodation in Rapallo? 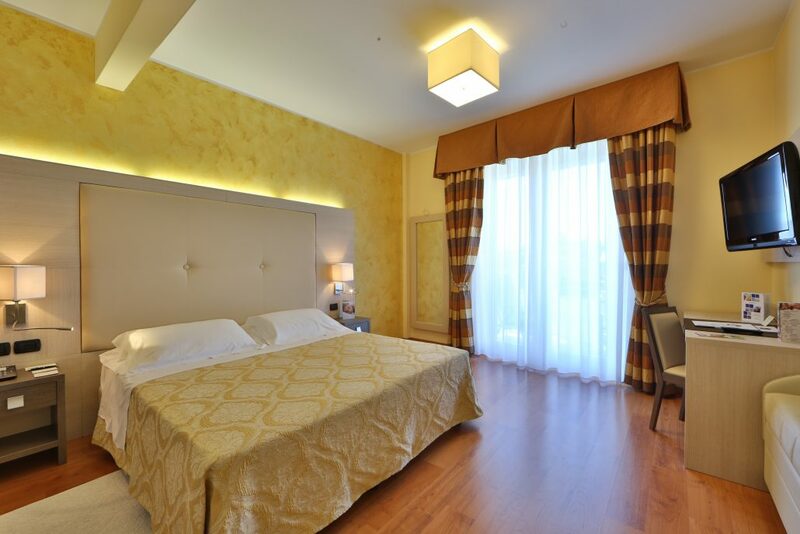 Choose your room at the Hotel Tigullio Royal! 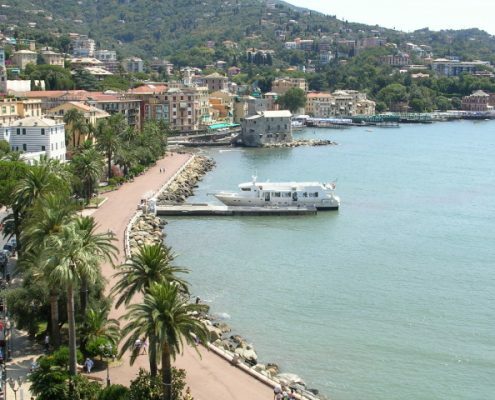 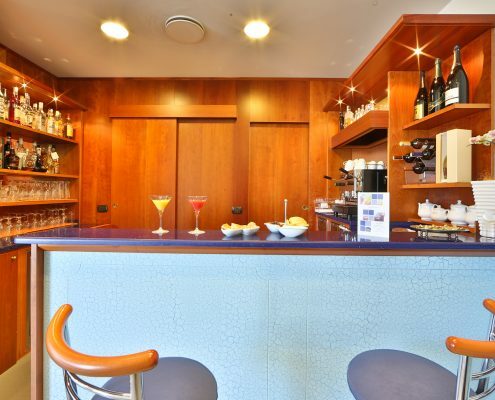 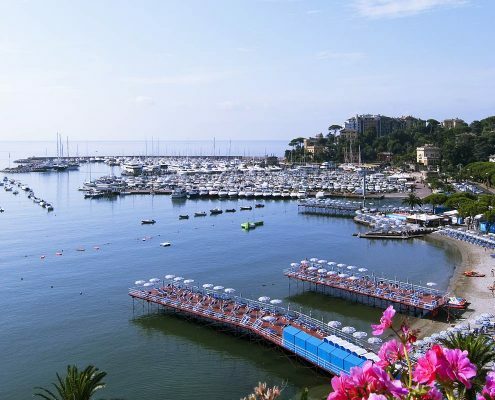 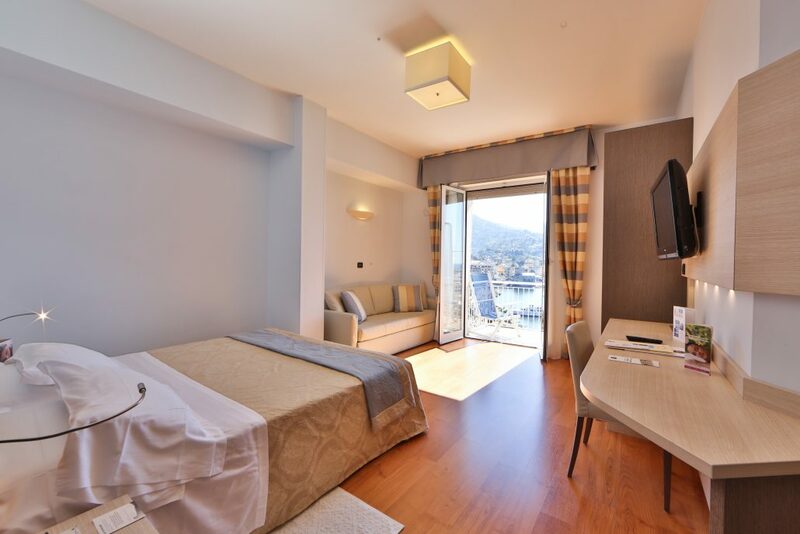 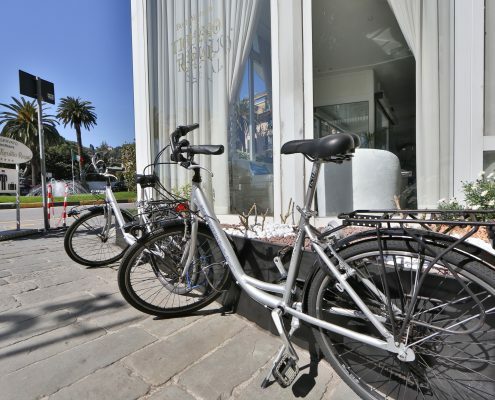 Are you looking for hotels in Rapallo? 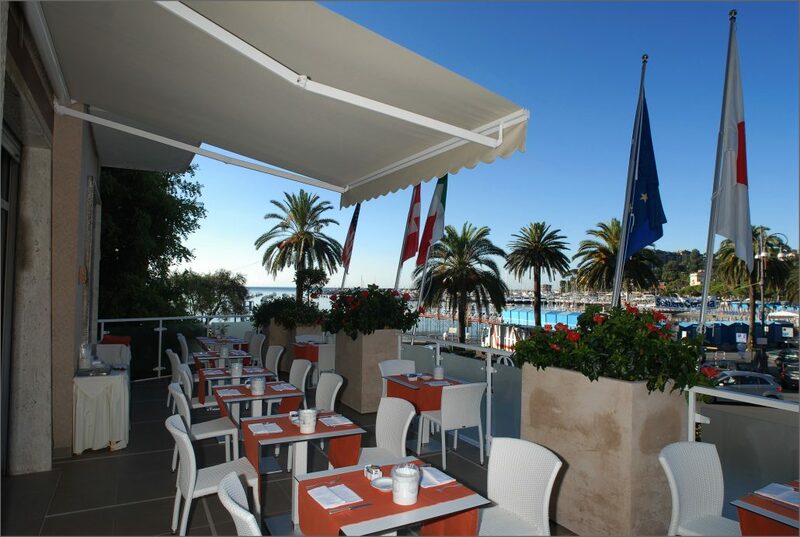 Choose Hotel Tigullio! 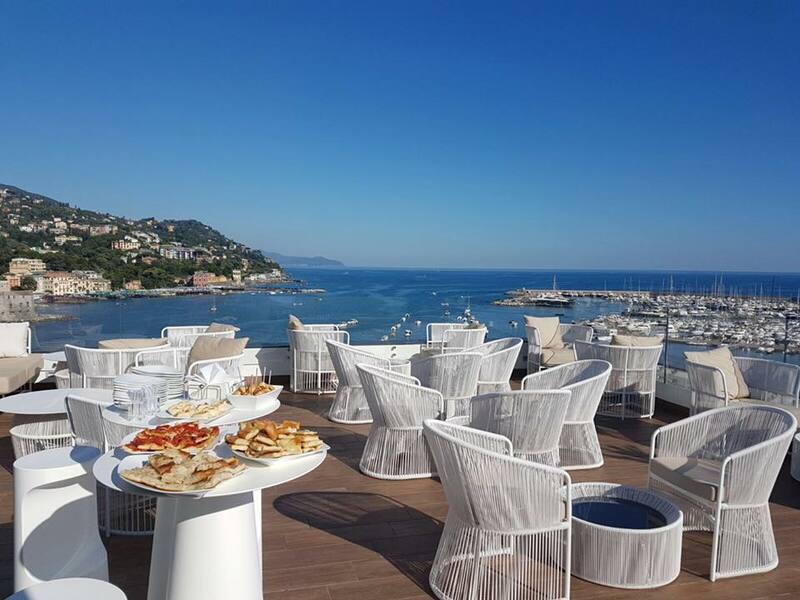 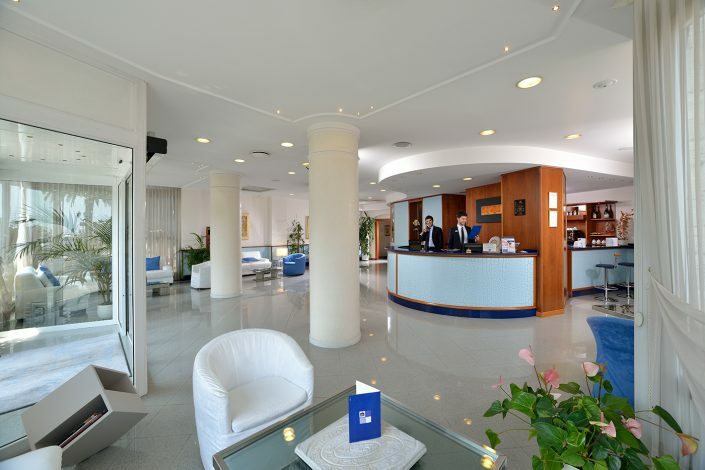 Best Western Hotel Tigullio Royal is a milestone in the hotel industry of Rapallo, the pearl of the Gulf of Tigullio, in Liguria. 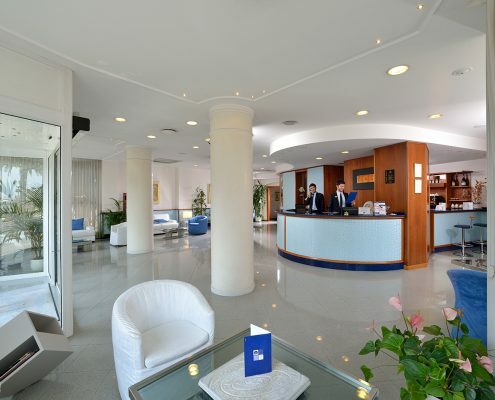 Hotel Tigullio Royal is a magnificent hotel in Rapallo which offers you various types of rooms to customize your stay and the possibility to be delighted with unique treatments of our inside wellness area, to satisfy your needs for relaxation and beauty! 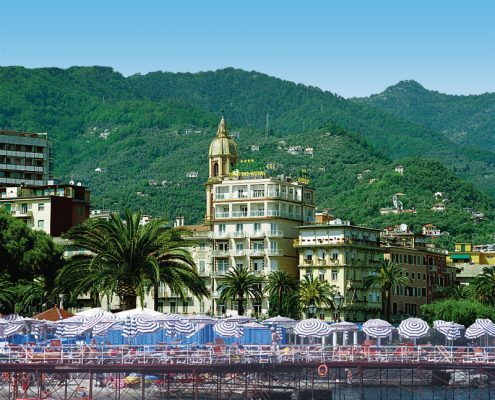 This refined and elegant hotel in Rapallo is located just on the Rapallo Promenade, in the heart of the splendid Ligurian Riviera: Hotel Tigullio Royal privileged location allows you to admire the best local scenery, reaching Santa Margherita, Portofino, Camogli, Sestri Levante comfortably and in a few minutes, by train or by boat. The Hotel Tigullio offers many services dedicated to all types of guests and customers: a set of amenities and services designed for women, our exclusive pillow menu and the business package are just some examples.